These amazing 3-in-1 charger lanyards are great. They can charge iPhone's (5 and up) and Samsung's (8 and up) while being plugged into a power bank, they can charge both phones at the same time! 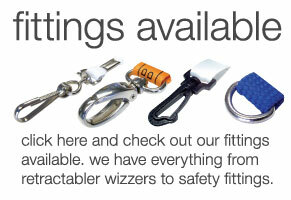 They feature a durable plastic cap, and have an unique turning cable head. USB phone lanyards are a step above the usual corded lanyard options. 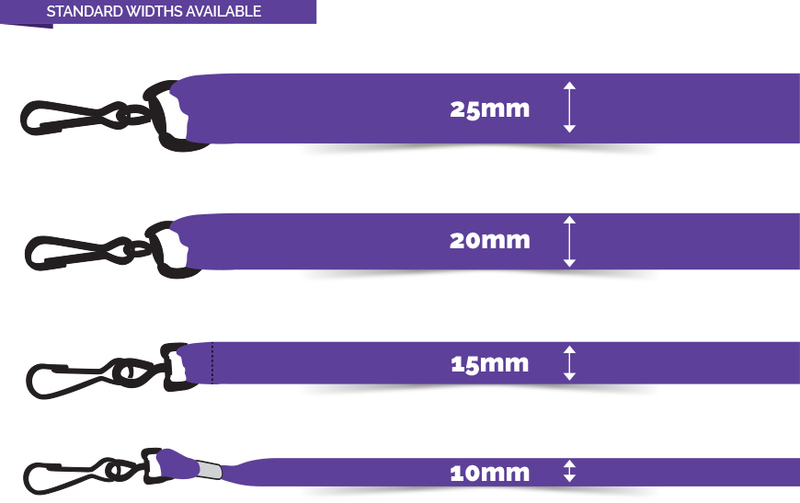 Not only can you display your brand on the material around the neck strap, you can choose the size, the design and the colour combination that works for you. 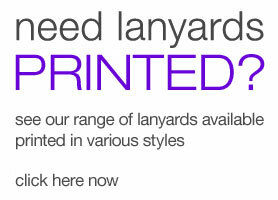 What makes these lanyards special, though, isn’t the fact you can add your business logo into the material, it’s the fact you can charge your smartphone with it! Charge your iPhone 5 (and up!) or charge your Samsung 8 (and up!) while plugged into a power bank. You can even charge both at the same time. 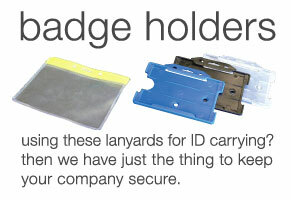 This means that not only are these a great way to showcase your ID credentials, they’re going to be as unique to your business as anything else. The lanyard is comfortable for the wearer, soft and durable with material that prevents any chafing or discomfort on the skin. You can carry your portable device conveniently when out and about and during events, which means you’re going to stay contactable at all times. Simple, stylish and light, you can charge your phone on the go without much effort, so you don’t have to worry if you’ve forgotten your charger at the event; you’re wearing one! The straps come in different widths to suit your needs and your comfort, and you can choose the length to suit you, too. Keep your brand under the eyes of those who need to see it and you’ll be the talk of the next networking event you attend!